Funktion Performance is the premier brake system repair, service, and upgrade source for all European, domestic, and specialty vehicle owners. 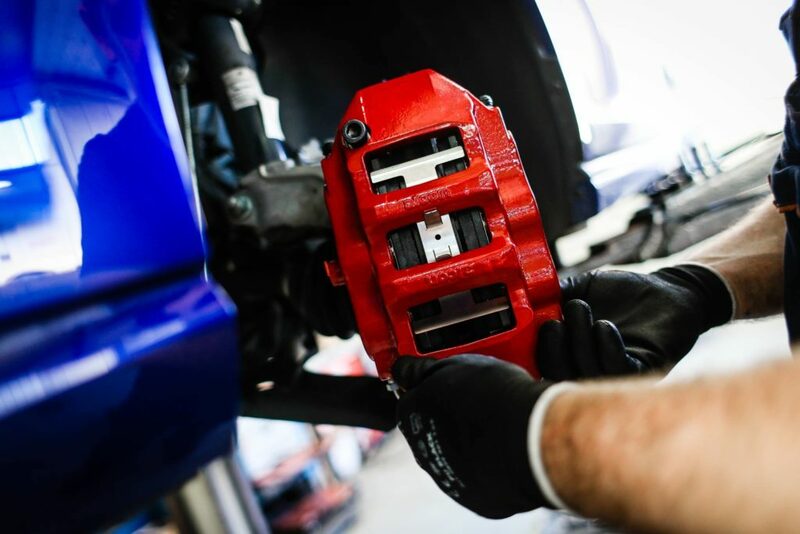 Whether your vehicle is in need of a simple brake pad replacement, brake system fluid flush, or a performance oriented brake system upgrade, our team of knowledgeable experts and certified technicians are here to assist you throughout the entire process. We offer a wide range of brake system repairs, services, and upgrades for daily driven vehicles all the way up to a track only weekend racer. 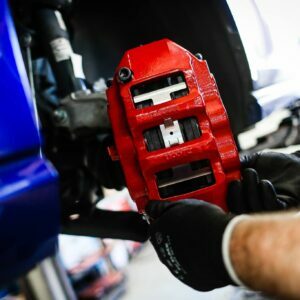 Interested in discussing a Brake System Repair for your vehicle? Contact us. Funktion stocks replacement Alcon rebuild bits and core calipers. 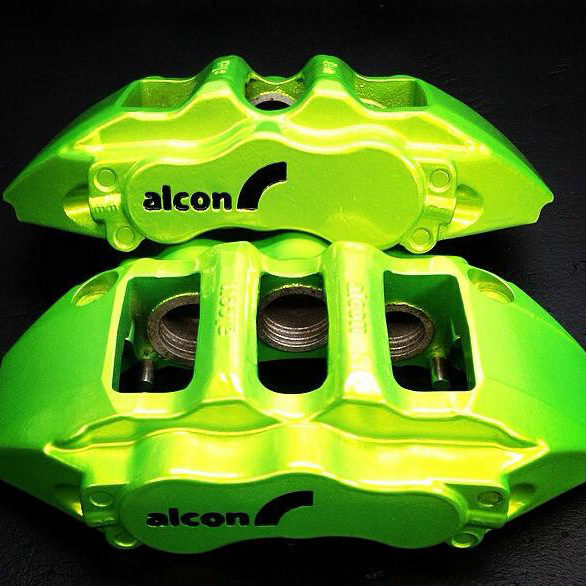 We have been servicing and powder coating calipers for over 10 years. Do you offer mobile brake service? Yes, we offer mobile pad/rotor change and fluid flush services.